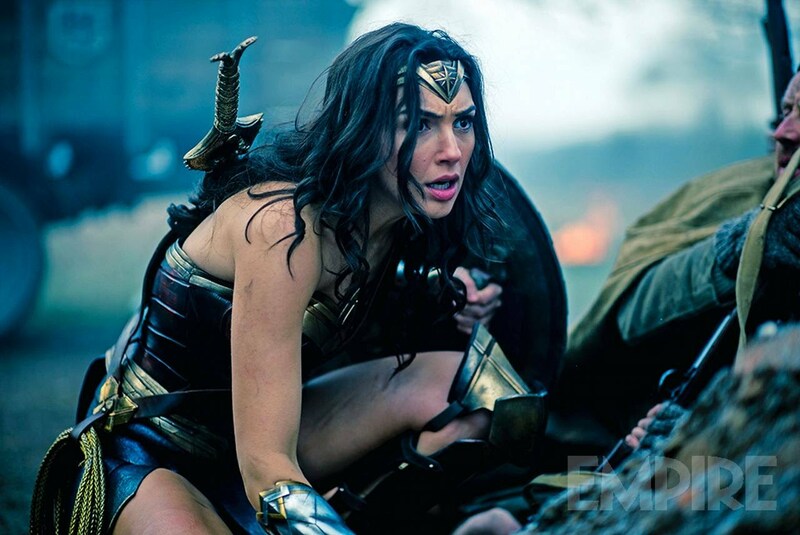 In this episode, we bring in a female voice (other than Britt) to talk about WONDER WOMAN. Jessi Lauren joins us to talk about feminism, representation, and the importance of female superheroes. Britt joins continues her film education to talk about MANHUNTER! We also talk about the new releases coming this week, MY COUSIN RACHEL, MEGAN LEAVEY, and THE MUMMY!